World Book Day will be on Thursday 7th March. Crumlin Integrated Primary School is very proud of its reputation of providing excellent education to all of our pupils and is a Rights Respecting School. Located on the suburbs of Crumlin, our school is situated on a large site with several playgrounds, sports pitches and modern school buildings. 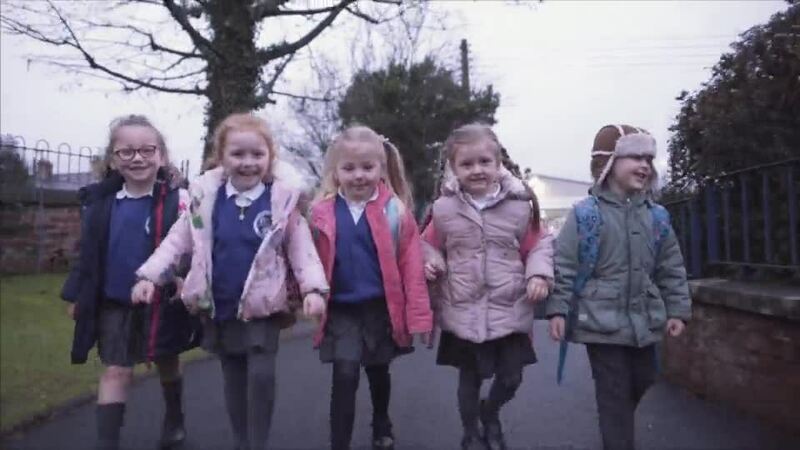 Our pupils come from the local village but increasingly we have parents who opt to travel from Belfast, Antrim, Aldergrove, Glenavy, Straidhavern and Dundrod in order to give their children the best opportunities in a school where their child is treated with care and respect - and quickly feel part of our happy school family. As the only recognised Integrated primary school in the area, we offer something different from everyone else. We welcome families of all religions or none, catering for everyone's religious requests with professionalism and care. In particular we have a dedicated teacher who offers Catholic faith lessons and prepares children for their sacraments. In a recent inspection, ETI described us as a school with excellent relationships at all levels and where staff treat every pupil with respect and care. We cater for everyone's needs in individual year group classes where excellent teaching is delivered by experienced and passionate teachers, each of whom is an expert in their chosen area of the curriculum. Classrooms are equipped with the latest in whiteboard technology, learning resources and we always display the work of all the children, who are taught through lively, stimulating and differentiated lessons. 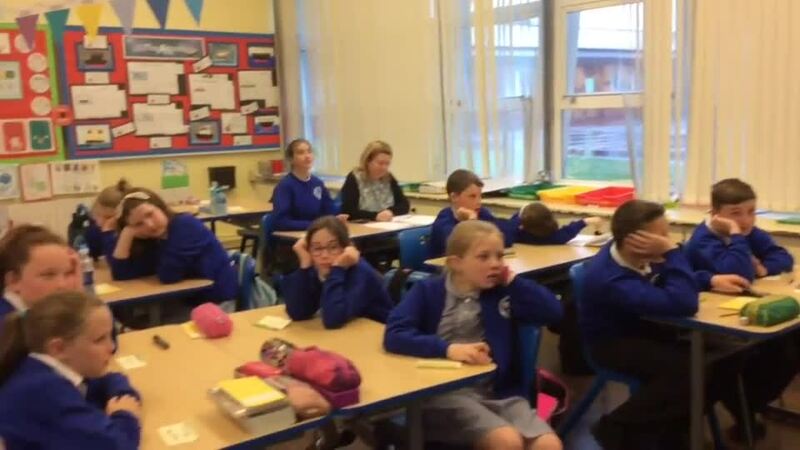 See what a typical day looks like for our P1 and P2 pupils. Watch our award winning video on what integration means at our school. © 2019 Crumlin Integrated Primary School.